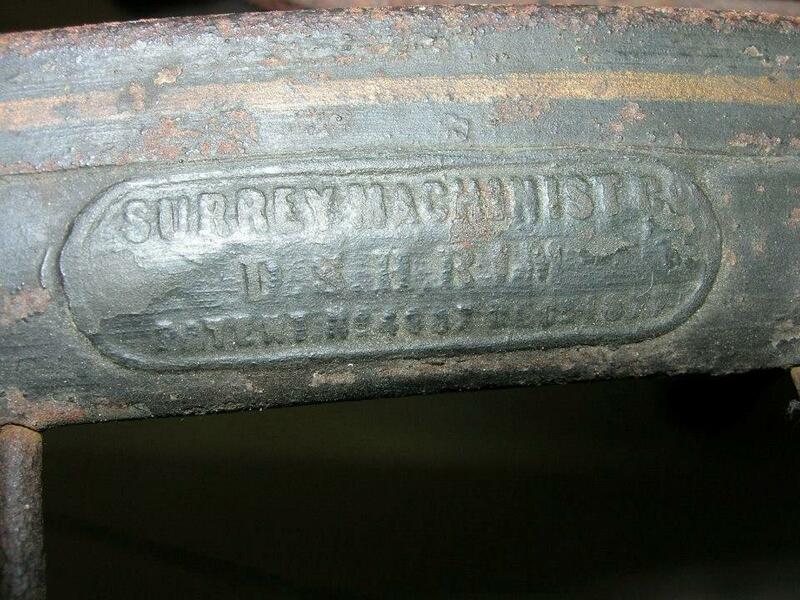 These picture are taken from a Surrey Machinists ordinary, built around 1883-1884. Maybe even a few years later. Thanks Reidar, for sending me these pictures. 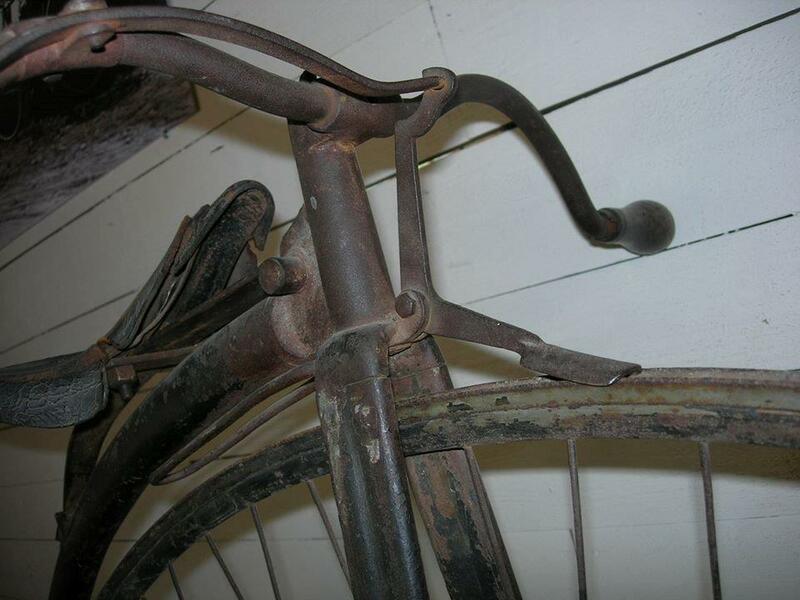 They show an early bicycle in magnificent original condition with radial spokes, already fitted with the famous patent hollow rim. 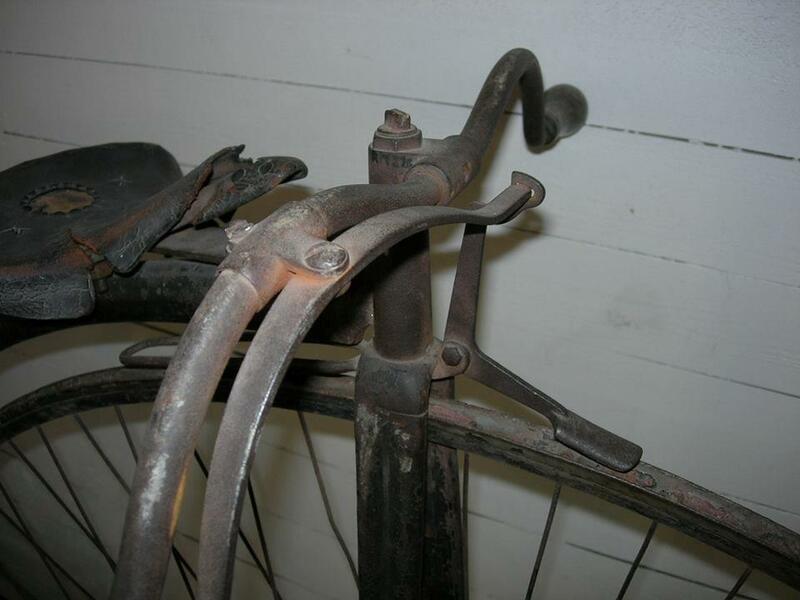 I would estimate the year 1880, but it already has the cowhorn handlebars so typical for bicycles after 1883. 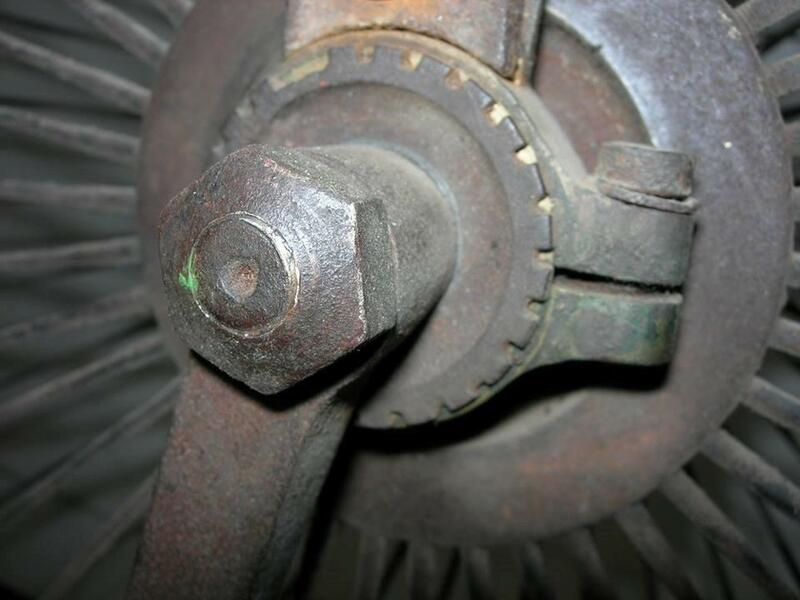 Worth mentioning is the way in which the cranks are attached. 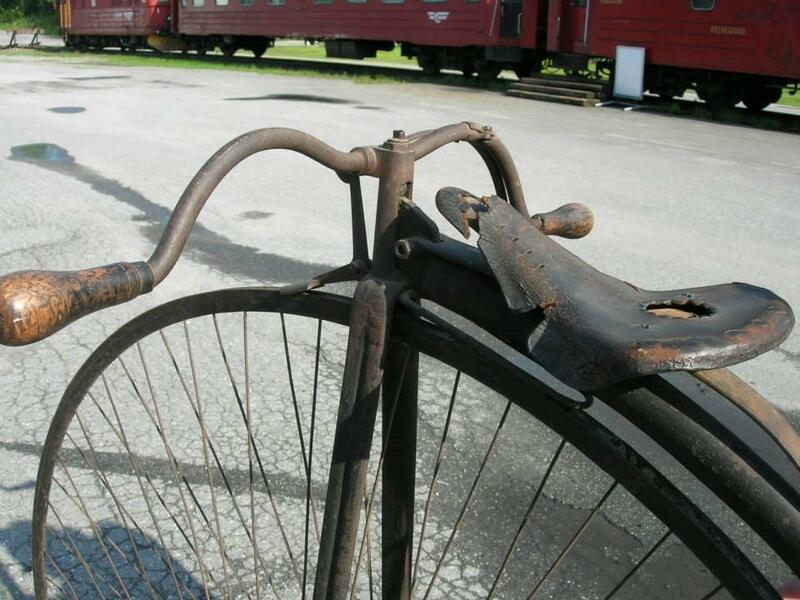 The big nut is typical for boneshakers, early 1870's bicycles and French Clément penny farthings. And, as we see, also for this model Surrey Machinists! Although it has radial spoking (and not the more expensive tangent spokes), the front fork is fluted, which makes it an expensive model.